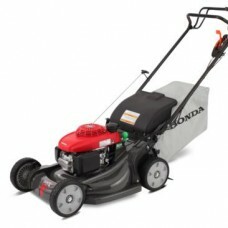 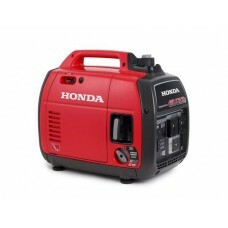 ** On SPECIAL right NOW – with Honda Dollars ** HONDA’S REPLACEMENT TO THE EU20i Honda EU2..
INTRODUCTION With its ultra-quiet 4-stroke engine this little beauty makes the u..
INTRODUCTION The Honda Heritage lawnmowers boasts many features that lawnmower contractors,.. 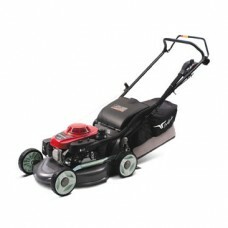 INTRODUCING THE HRX217HYU BELLS & WHISTLES If you want a mower with all the bells and whis.. 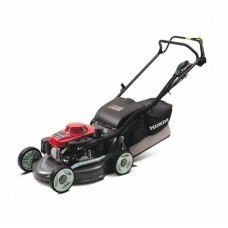 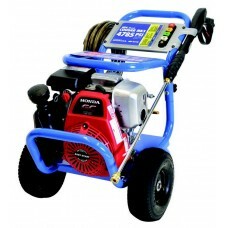 THE RIGHT AMOUNT OF POWER Powered by Honda's famous 25cc 4-Stroke Engine, this Ve..
Honda Versatool UMC435 Power Head 35cc POWER AND PERFORMANCE The UMC435 Power Head gets ..
Aussie Pumps - Pressure Cleaner - Cougar MK3 3,000 PSI – 6HP Honda Engine GREAT VALUE ... FAST..
Honda HRU196M1 L/R – Blade Brake INTRODUCTION The HRU196M1 Buffalo Long Range ..
HUSQVARNA 236 e-series 236e, 236 e-series Husqvarna 236 e-series is ideal for jobs like pruning, ..
HUSQVARNA 555FX Husqvarna 555FX is a very powerful clearing saw developed for full time spacing t..
HUSQVARNA 122LK COMBI Lightweight multi purpose combi trimmer, perfect for homeowners. 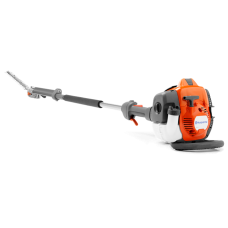 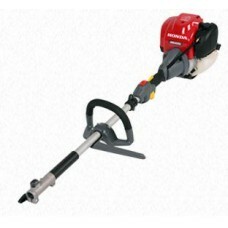 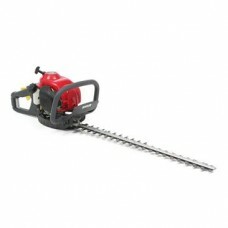 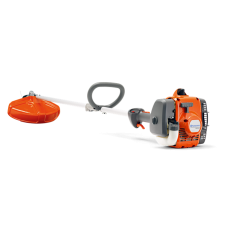 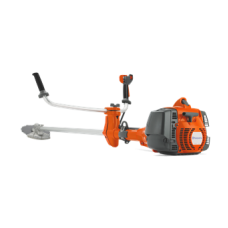 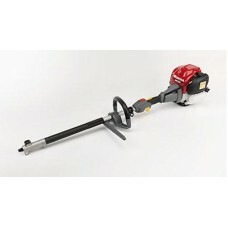 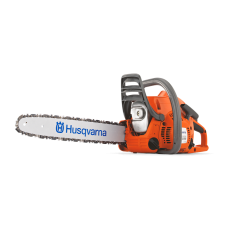 Easy ..
HUSQVARNA 325HE4 A very flexible, professional pole hedge trimmer with an adjustable cutter bar a..